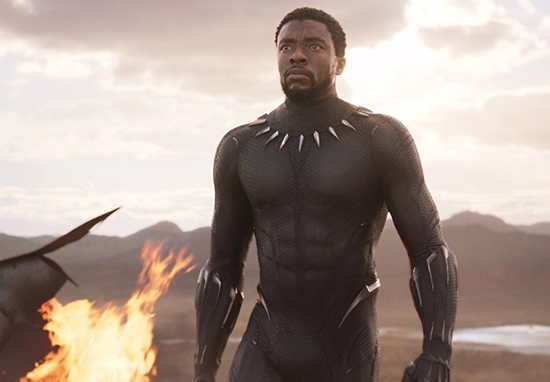 The latest Marvel Cinematic Universe picture has continued to surpass its expectations, in its sophomore outing, grossing an estimated $108 million from 4,020 theaters to score the top second weekend of all time behind Star Wars: The Force Awakens. 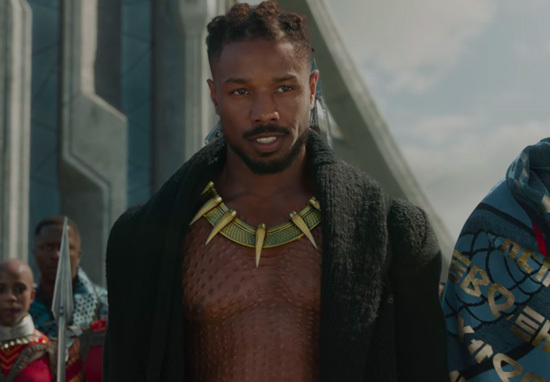 In North America, Black Panther – the fourth movie to cross $100 million in its second weekend – earned more than any number of 2017 tentpoles did in their first weekend, including Wonder Woman ($103.3 million), Justice League ($93 million) and The Fast and the Furious ($98.8 million). It ties with Jurassic World in reaching $400 million faster than any film in history behind The Force Awakens, report The Hollywood Reporter. 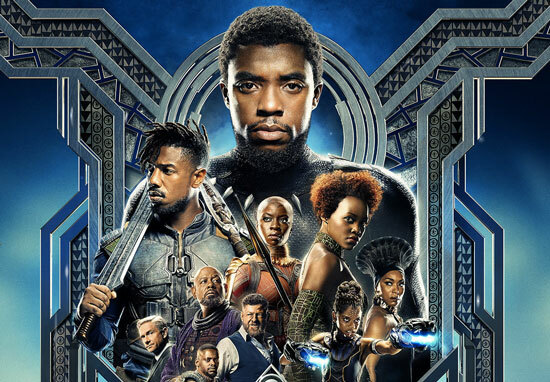 As well as its cultural and social importance, the film is evident of some great acting performances – most notably Chadwick Boseman, who was the right fit to wear the crown as King T’Challa, ruler of Wakanda and Michael B. Jordan, who provides the perfect antithesis to Boseman.